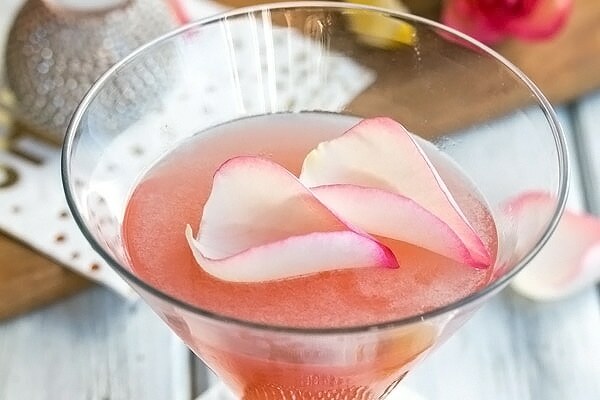 The perfect lemon drop martini infused with homemade rose simple syrup. Its tart, sweet, floral, and easy to make and drink a lot of! Even better than the original. I have to say that I think this lemon drop martini is probably my favorite martini that I have ever had. And I have tasted quite a few martinis, let me tell ya! It’s even better than the classic lemon drop, which, of course, I also love. 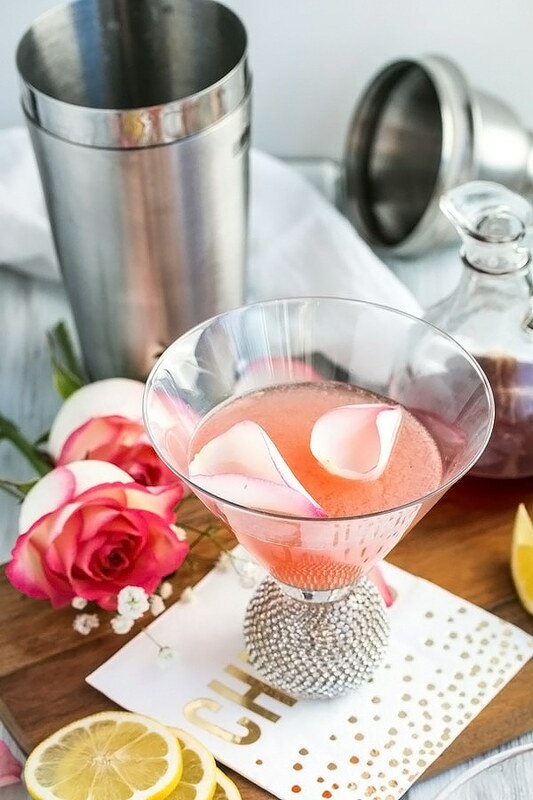 This rose lemon drop martini still has that same tart bite to it, but the floral flavor from the rose simple syrup just enhances the sweetness of the martini in a way that I can not get enough of! Dangerously good! It would be pretty easy to drink a lot of these. They go down REAL easy! You will need to make yourself a jar of rose simple syrup. Click here for instructions on how to make rose syrup. 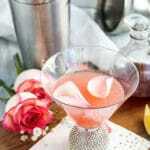 Its a really wonderful cocktail to serve when you are entertaining because its so easy to make. You really can’t mess these up. There are only 3 ingredients in this lemon drop martini, they all go in the martini shaker at the same time, and there are no special tricks to making it taste the way it should. Just shake it good and it will taste amazing! You will, however, want to make the rose simple syrup ahead of time. Its also very easy, just a basic simple syrup with dried rose buds thrown in, but it needs time to cool before you make your cocktails. 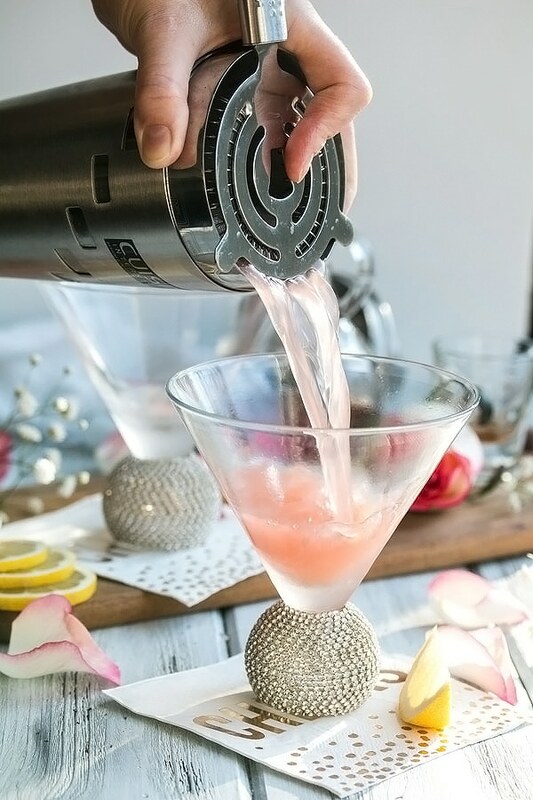 The sweet light pink color makes this a great Valentines day cocktail. The color is perfect and if there are any men out there looking for the perfect cocktail to serve their date on Feb 14th, you will get some serious brownie points if you make these for your girl. What girl wouldn’t want a pink cocktail that tastes like roses! 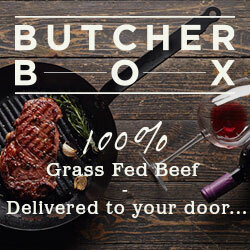 How more Valentines can you get, really? Beautiful Martini Glasses – these ones are just like the ones in our photographs here, except they have stems. Chill your glasses (optional). Add some ice to a martini shaker then add the ingredients. Shake well! Serve in your chilled glasses. You can also rim your glasses with sugar if you like. Dip your glass edge in lemon juice and then dip it in sugar. Rim half the glass for a classy look. I want one too! The link to the glasses is in the post above 🙂 I love them!